Our first stop on the cruise was Maui. The view from the ship was impressive – beautiful beaches, green mountains. We picked up our rental car and took the “Road to Hana”. This is a famous 52 mile drive with over 620 curves, 46 one lane bridges and jungle all the way. It takes 3 hours each way and it is not relaxing. 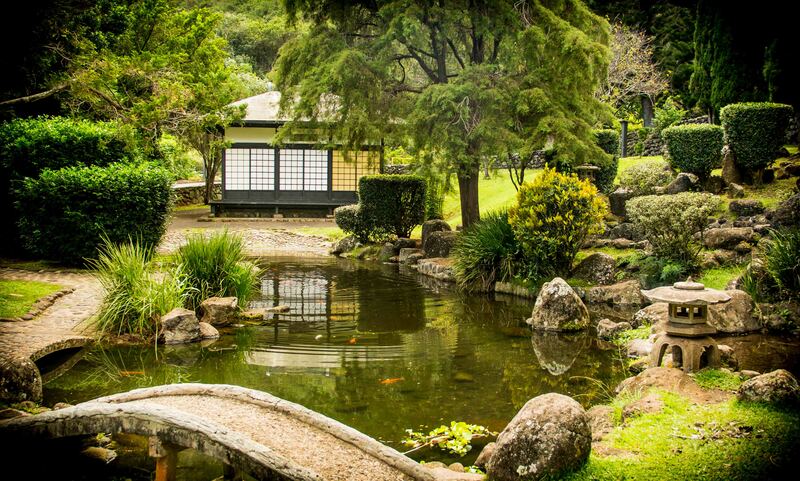 But it is incredible and there are hidden gems along the way. Looking back we think we’d like to spend a few days in Hana. 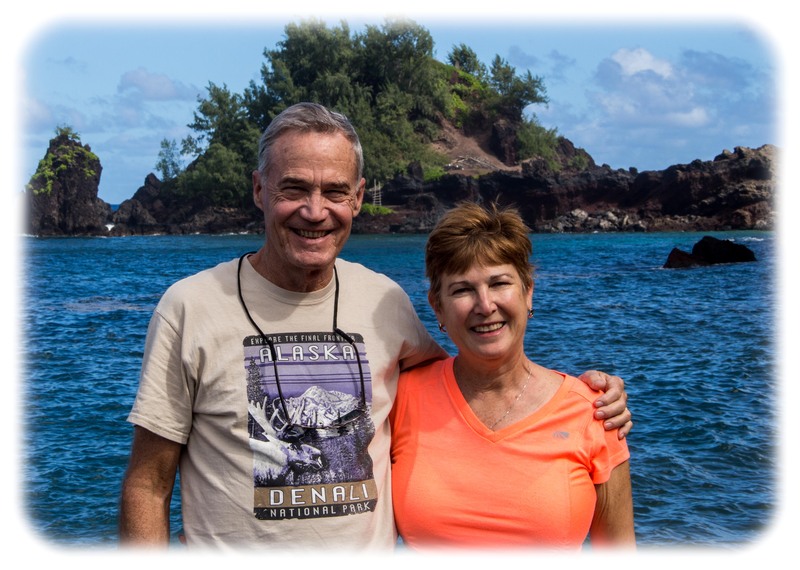 On our second day on Maui we went to the historic town of Lahaina. 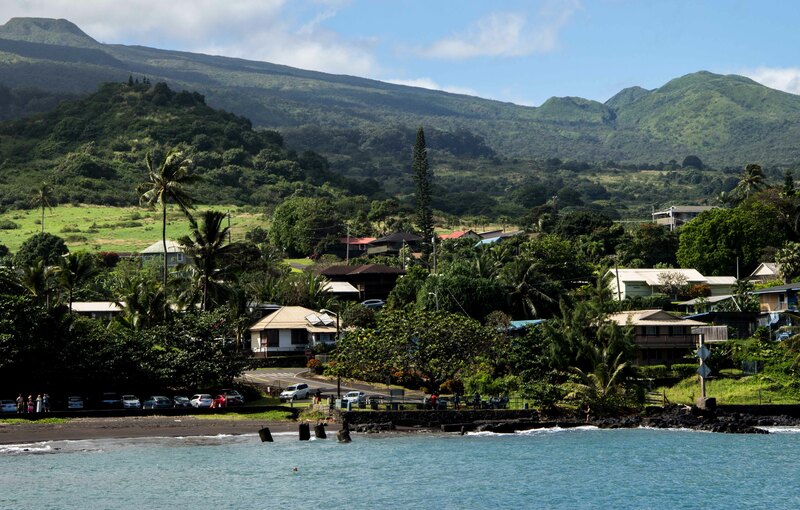 Lahaina is known as a port for the huge New England whaling fleet. Our favorite Irish band Gaelic Storm recently recorded an old whaling song “The Road to Old Maui”. 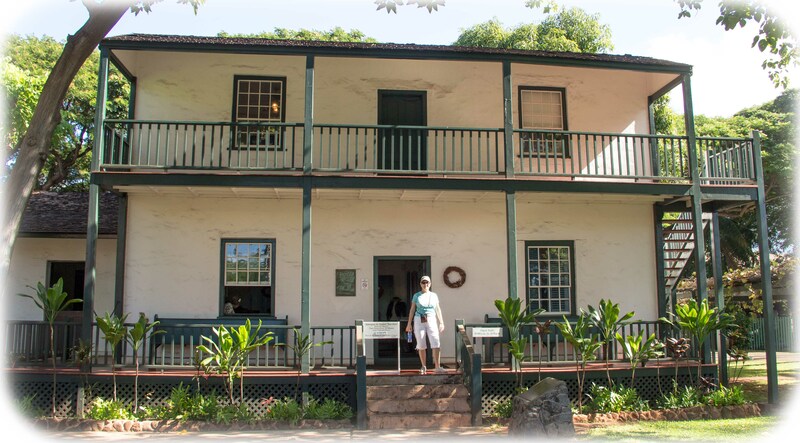 The song is mentioned in the Lahaina history museum. 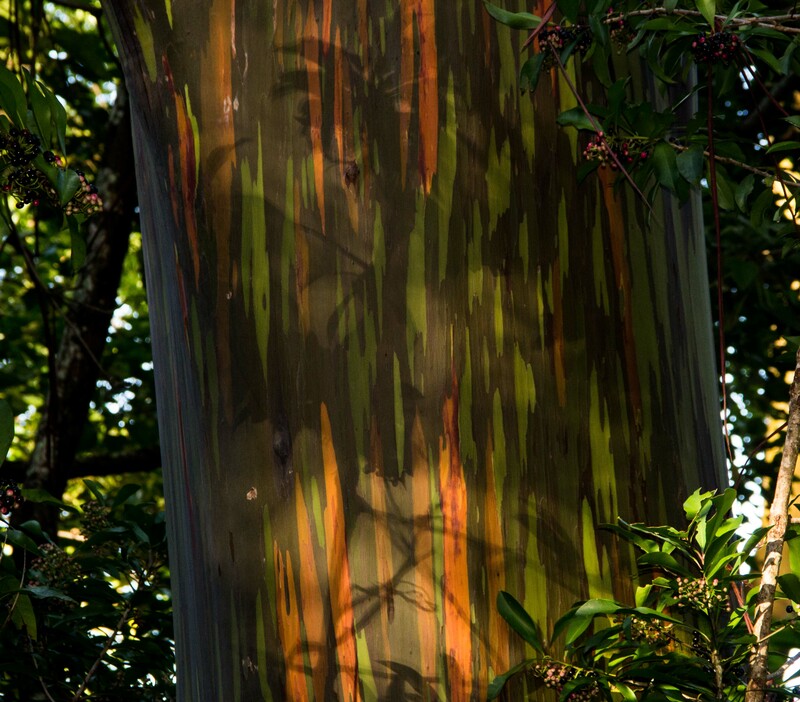 The town is also known for a banyan tree that provides a 200 foot circle of shade. 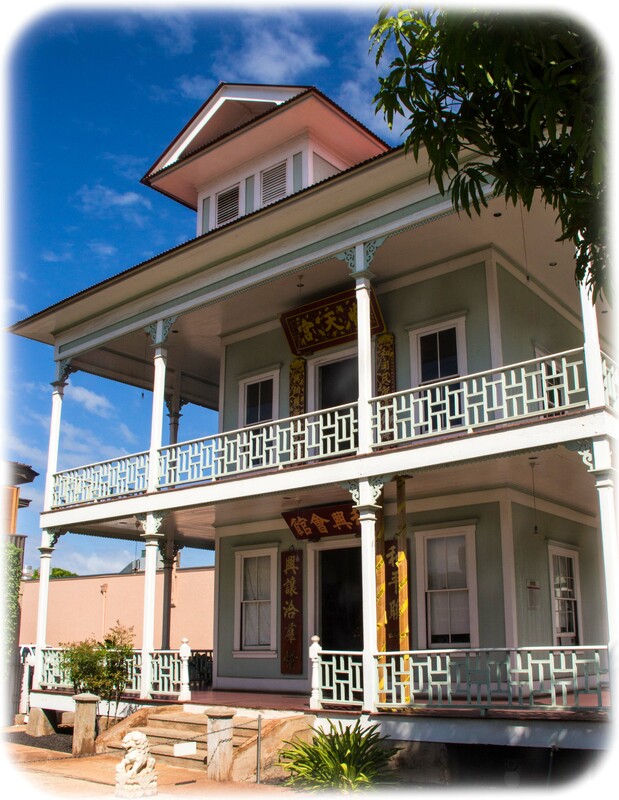 We visited a Boston missionary home, the Baldwin house, and a historic Chinese temple, Wo Hing. 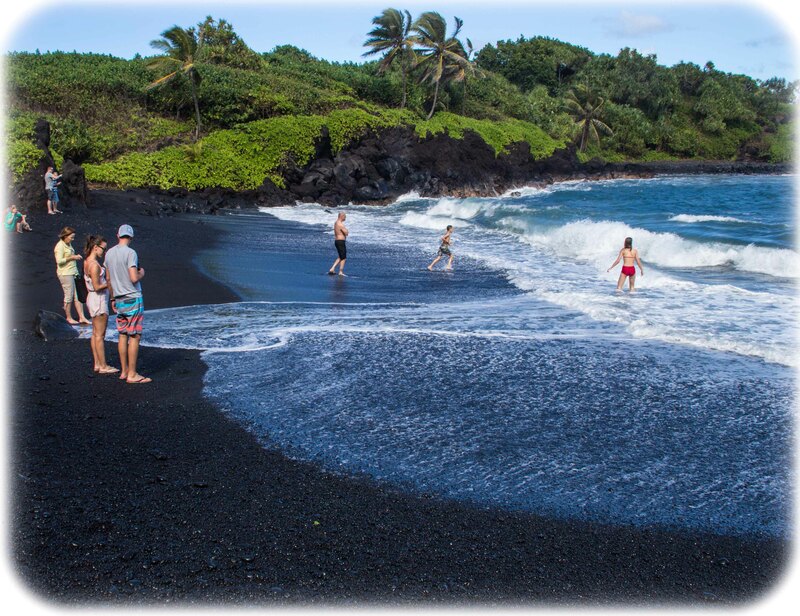 Both tell a amazing tales of the influences these far flung cultures had on Hawaii. 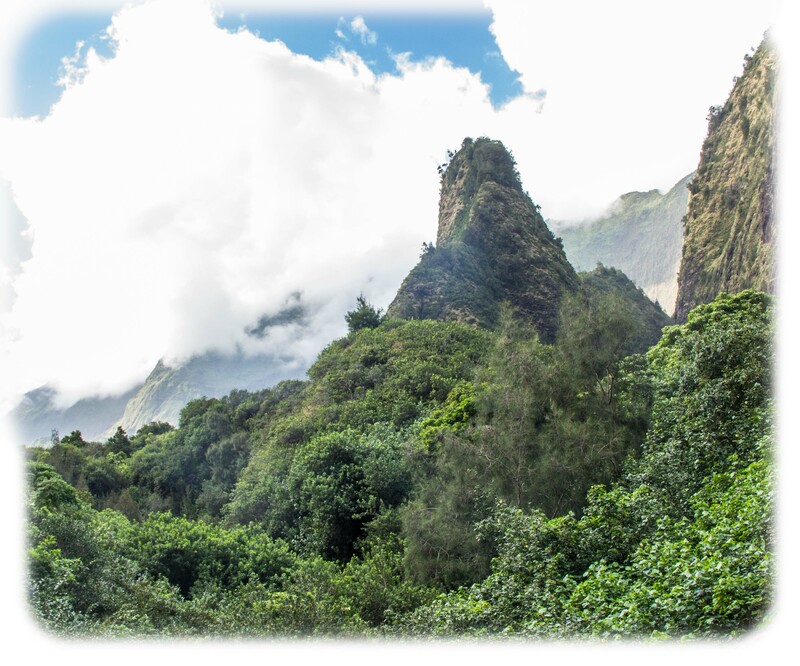 After visiting Lahaina we traveled back to the port city of Kahului and visited Iao Valley, home to the Iao Needle and site of a historic battle between Kamehameha and warriors defending Maui. Legend says the battle was so fierce that bodies dammed the river. We also saw gardens celebrating different cultures of Maui including Chinese, Japanese, Korean and Puerto Rican. 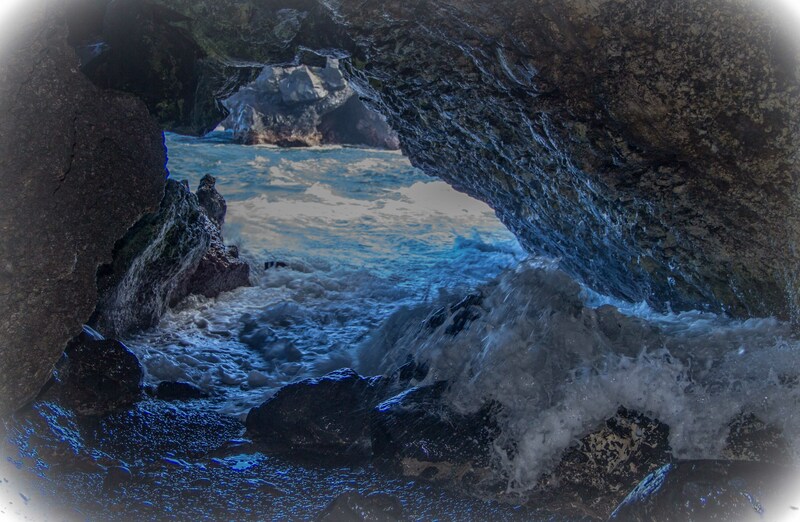 Maui has a lot to offer. There is even a Whole Foods market. 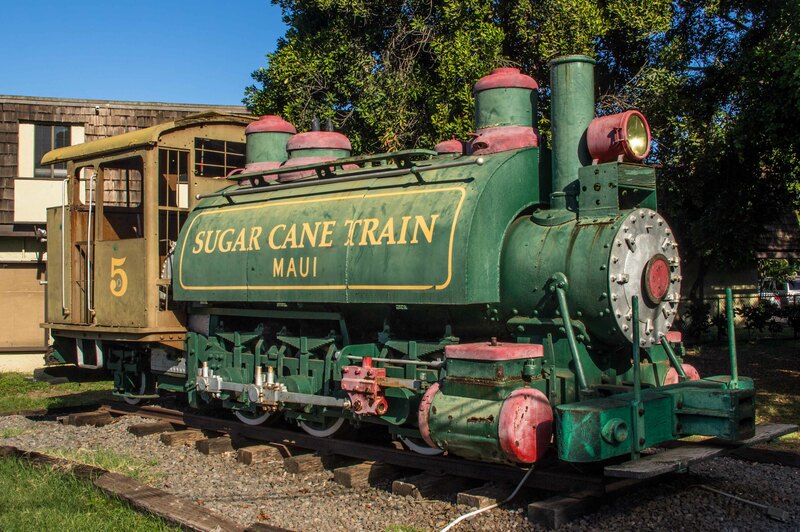 We didn’t get to the Haleakala Volcano National Park and the Lahaina Ka’anapali & Pacific Railroad aka the Sugar Cane Train was closed for repairs during our visit. Just two reasons to return to Maui. This entry was posted in Cruises, Hawaii. Bookmark the permalink. The Best is yet to come. You will love Kwai. Safe travels. And a Very Happy New Year. 85 degrees here, unusually extra hot and humid. Kuaui is coming in Part 4 of the Hawai’i blog. Loved it! 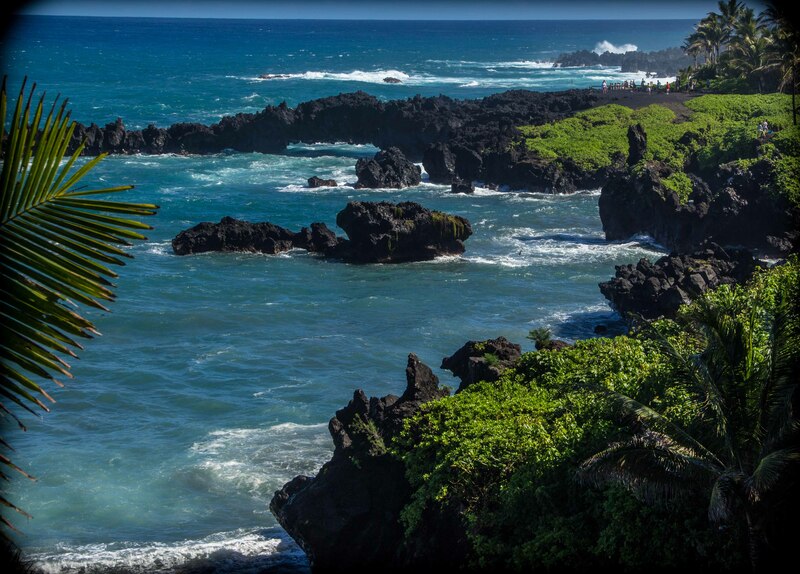 Hawaii looks wonderful (altho I am not sure I would have liked the 52 mile curvy drive.) Definitely needs to be on our bucket list. We got a good taste of Maui. Would love to go back. Truly a paradise.